Read more on Easter page. Do You Know the Significance Behind Easter? 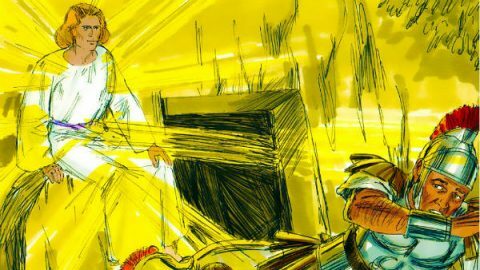 Why Did Jesus Appear for Forty Days After Resurrection? 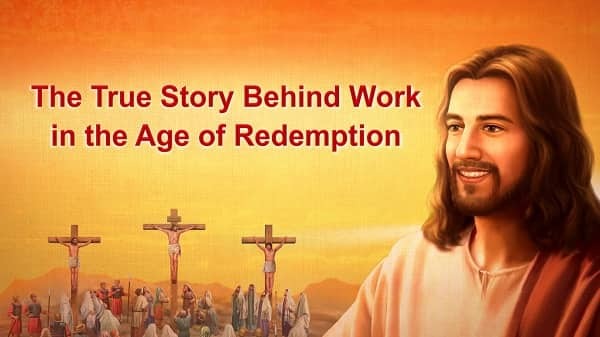 Jesus worked for three and a half years, was nailed to the cross and tasted life’s bitterness and sweetness. 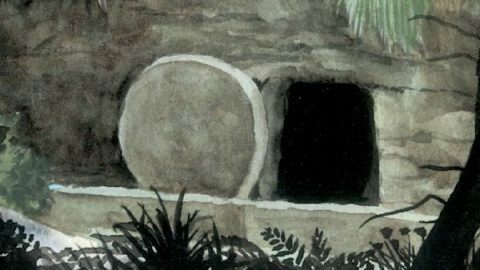 Why did He appear for forty days after resurrection? Three mysteries are hidden behind the resurrection of Jesus Christ. Read this article and you’ll have a deeper understanding of God. Though Jesus, being God incarnate, was utterly without emotion, He always comforted His disciples, provided for them, helped them, and sustained them. When you are celebrating this feast of Easter, do you know why the Lord Jesus resurrected three days after His death? And why did He appear to many people after His resurrection?